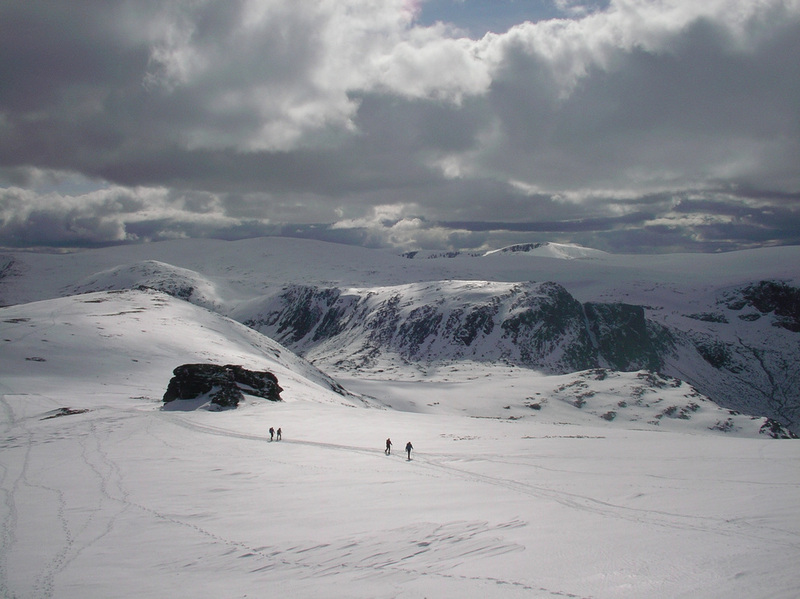 Edinburgh Ski Touring Club is an active outdoor club. 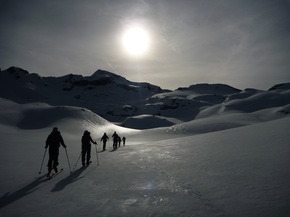 We ski in Scotland, Norway, the Alps and beyond, from traditional cross country skiing through telemark skiing to alpine touring and ski mountaineering. Throughout the year we meet twice a month in a local pub from 8.30pm. Come and share your news, plans and adventures. If you are thinking of joining the club do come along and meet us, we will have signs up indicating our exact room location. Please click for exact dates and location.